There are so many ways to enjoy Princeton in the colder months. 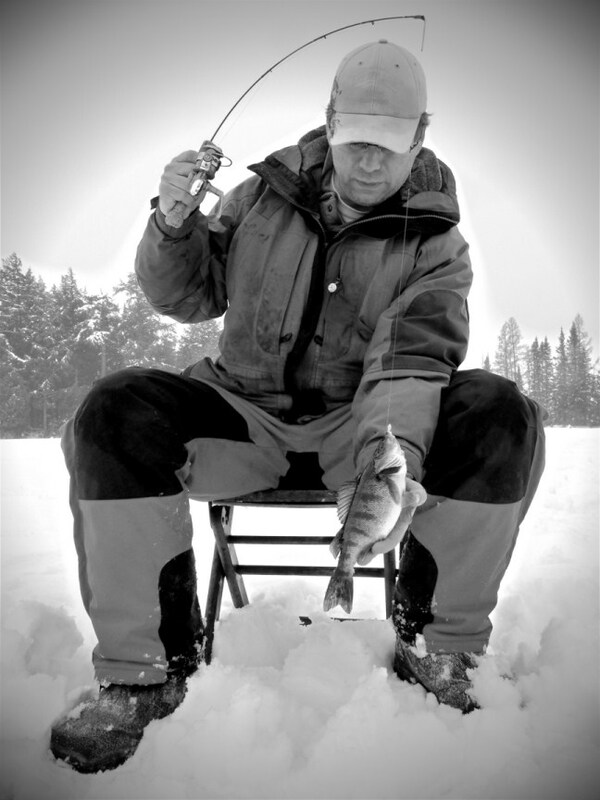 Winter activities can be found on the miles of manicured snowmobile or cross county ski trails, or on the ice, skating or fishing. Winter outdoor fun can be found on a snowmobile for a short jaunt or a day-long excursion from county to county. When you plan your route, don’t forget to take a break at your favorite rest stops to warm up and catch a bite to eat. Make it a weekend or a great afternoon activity enjoying the silence of the winter woods when cross country skiing. Beautifully maintained trails for all levels of skiers abound in the Princeton area. The lakes turn into small villages when water turns to ice. Whether sitting on a bucket and jigging in a hole cut in the ice or sitting in a warm fishing shack, playing cards and watching tip-ups. Test your fishing talent at any of the fisherees held on Puckaway, Green Lake or Little Green.